Merchantwise Licensing’s May Gibbs has again partnered with Australian collectible resin jewellery brand, Erstwilder. 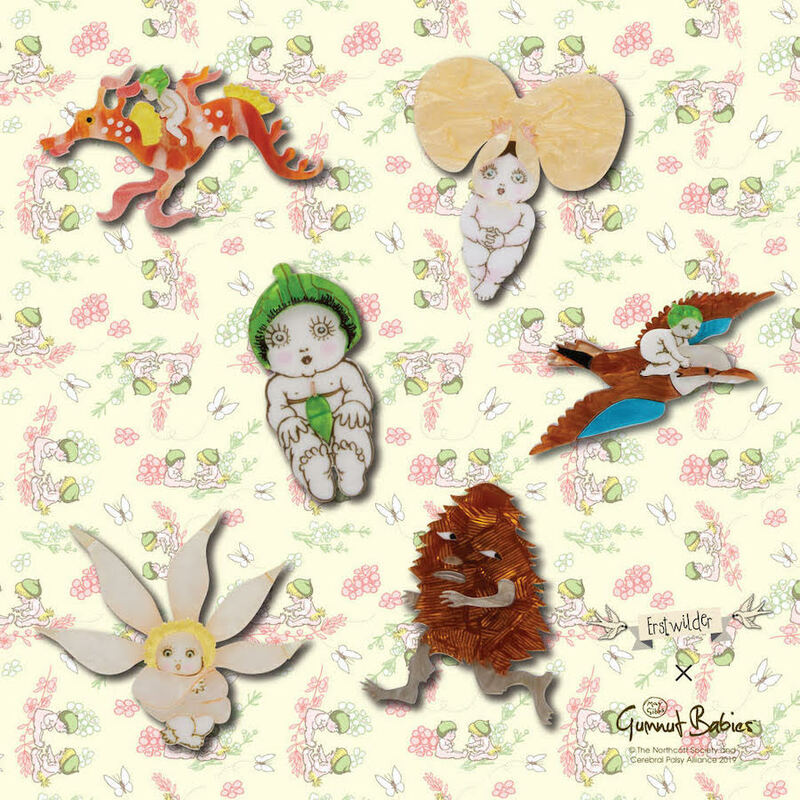 The second collaboration for the two brands, this new range includes six brooches featuring quintessential May Gibbs imagery. The brands first came together in 2017 and marked the first licensed jewellery range for May Gibbs. “We are thrilled to be launching this second range of collectible jewellery pieces with Erstwilder. 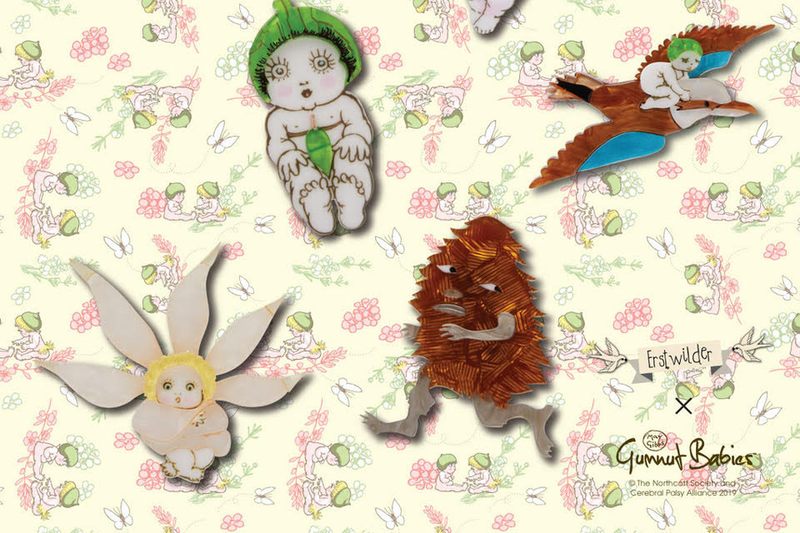 Our first range performed incredibly well and we jumped at the chance to partner again with the talented team at Erstwilder and release another range with brand new May Gibbs imagery, including the infamous Banksia Man,” said Merchantwise Licensing’s May Gibbs Brand Manager, Rosalie May. “May Gibbs is very popular with our Erstwilder community as we saw with our first launch in 2017. This time we have launched another six pieces – a true celebration of some of May Gibbs most adored bush babies,” said Erstwilder’s Owner and Creative Director, Marc Abrahams.